I recently entered the Berks, Bucks & Oxon Wildlife Trusts, its always hard to know what to enter in an open competition but I had taken this image on the nature reserve in Letcombe Regis recently. It took several attempts to get the bird in flight coming out of the nest box, they are very small to focus on and extremely fast. So nice to see the boxes in use. 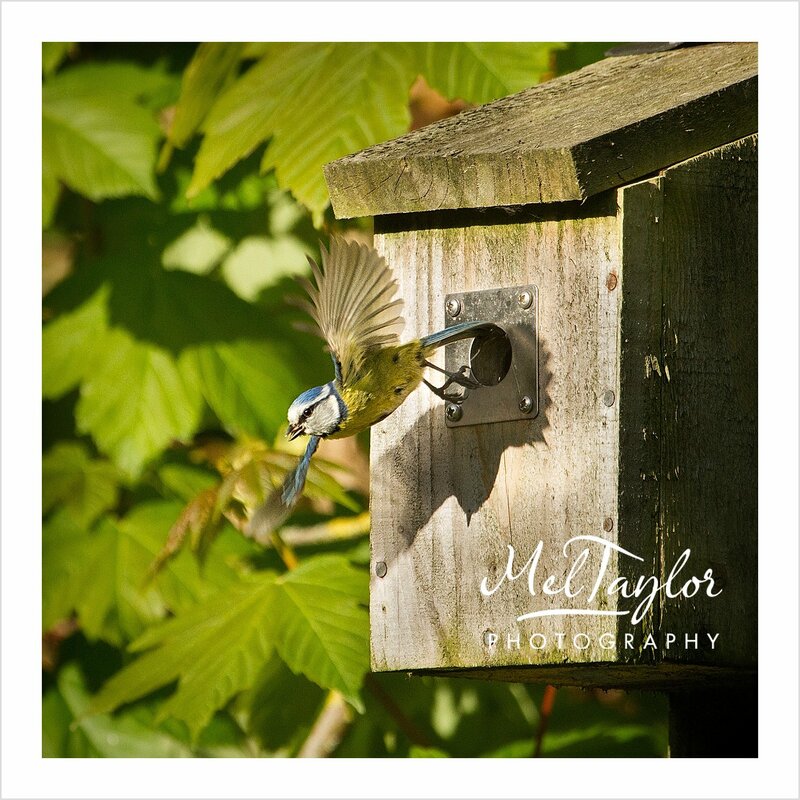 I was very pleased to receive an email earlier in the week stating that I had gained 2nd place in the Wildlife Category.